This hub is going to explain how to beat the Ocular Parasite Bilocyte in The Legend of Zelda: Skyward Sword. This is a peculiar boss fight as it is actually a two-parter. In Phase I, the game states that you are battling the Great Spirit of the Skies, Levias (which isn't exactly true, as you'll see later in the hub). In Phase II is when you properly fight the Ocular Parasite. 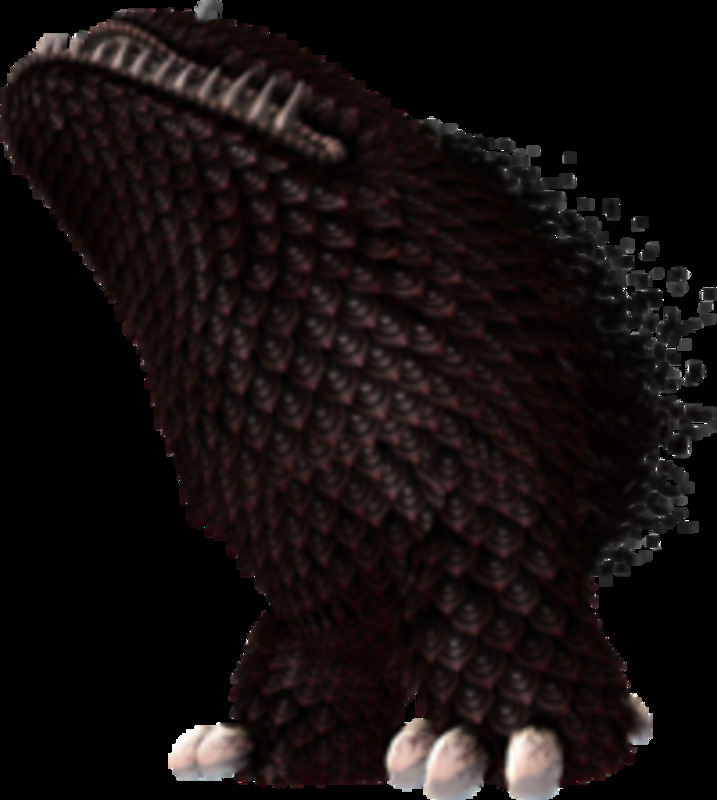 In any case, Bilocyte is the ninth boss of the game. He has the distinction of being the only boss fight you fight in the skies above Hyrule. So, read on and find out how you can beat this boss! The battle starts when you deliver pumpkin soup to Levias. You will notice that he has several eyestalks hanging around his body. 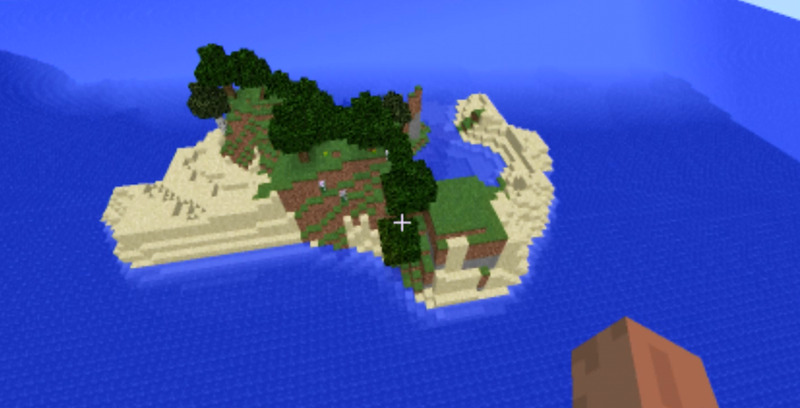 Dash off the island you're standing on and call your Crimson Loftwing, then chase after the Great Spirit of the Skies. Your objective in this part of the fight is to destroy those eyestalks with your Loftwing's Spiral Charge. Note: Whether by intentional design or accidental oversight, the eyestalks can be destroyed with well-aimed arrows. It goes without saying that Levias has to be close to the island for the arrows to stand a chance of actually landing. Still, it's actually useful to take out one or two of the eyestalks with your Bow. A nice way of destroying each eyestalk is to fly slightly above the eyeball and use your Spiral Charge to aim down. Try to find the way that works best for you. 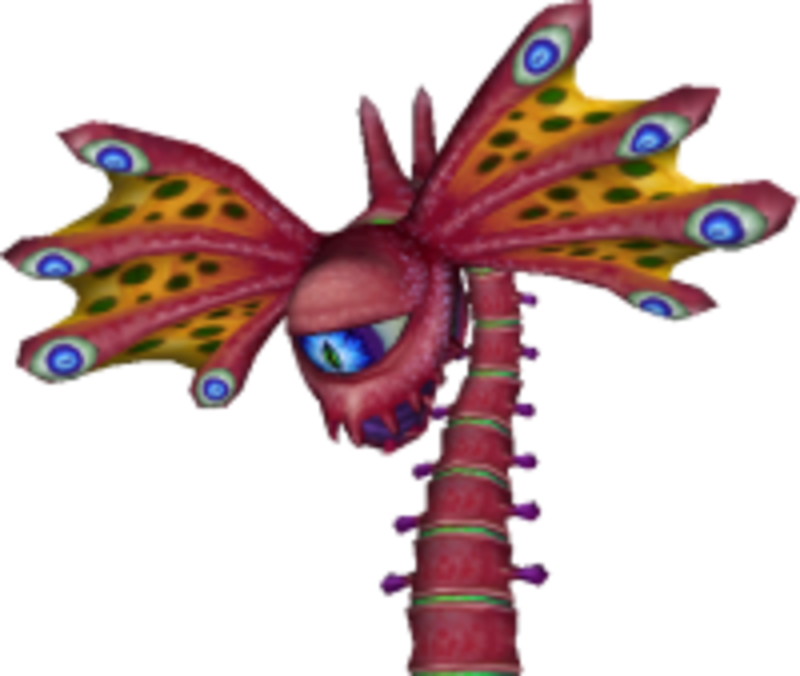 Once all of the eyestalks have been destroyed, you have to dive off your Crimson Loftwing and land on top of Levias' back. This will mark the start of Phase II. Once you land on Levias' back, the Ocular Parasite Bilocyte will reveal himself. Those eyestalks were Bilocyte's doing! He starts this second leg of the fight off by launching green balls of slime at you. These balls can be slashed at to send them flying back at Bilocyte. As you may suspect, this is how you will beat him. Aim your slashes so that you will send the balls flying toward each of the wings. For instance, to send a ball of slime flying left, hold your Sword to the right and then slash to the left with perfect timing. To send a ball of slime to the right, you'd hold your Sword to the left and slash to the right. Summary: To slash an object to one side, hold your Sword on the opposite side and slash towards the desired side when the time is right. When both have been damaged, Bilocyte will open his eye wide, which just means that you have to send the next ball of slime flying straight at his oversized eye. Landing the shot successfully will bring Bilocyte crashing down so you can give the eye what it needs: A good slashing with your Master Sword! Bilocyte will then get back up and repeat the same pattern for a second time, so do him a favor and repeat the above strategy as well. After the second round of damage to the eye, Bilocyte will appear to do the same thing for a third time...until you damage both wings. As he launches the next ball of slime after that, he will move his head to one side. You now have to adapt your positioning and slashing angles in order to land consecutive hits on the head. Bilocyte will take a total of six slime ball hits to go down. Note: If you miss more than two consecutive shots at this point, he will regenerate his wings. He retains his habit of dodging since he is near-death, so damaging the wings can be quite a chore. Just relax and take your time. Guason had the following to add to the guide: It should be noted that, in phase 3, Skyward Strikes may be used in place of (or in combination with) reflected slime balls. Thanks to Guason for the information! Once you have given Bilocyte a taste of his own medicine, the boss will perish and you will have freed Levias from the Ocular Parasite's malefic influence. After the battle, Levias will task you with what is probably the most annoying fetch quest in the entire game: Learn the separate parts of the Song of the Hero from the Three Dragons. 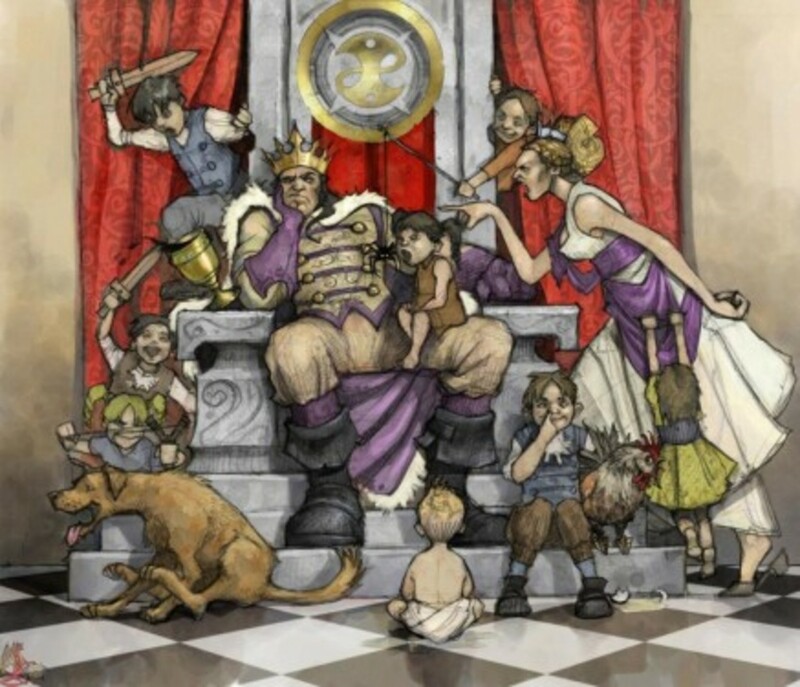 Take solace in the fact that the game is fast approaching its conclusion, and perservere! 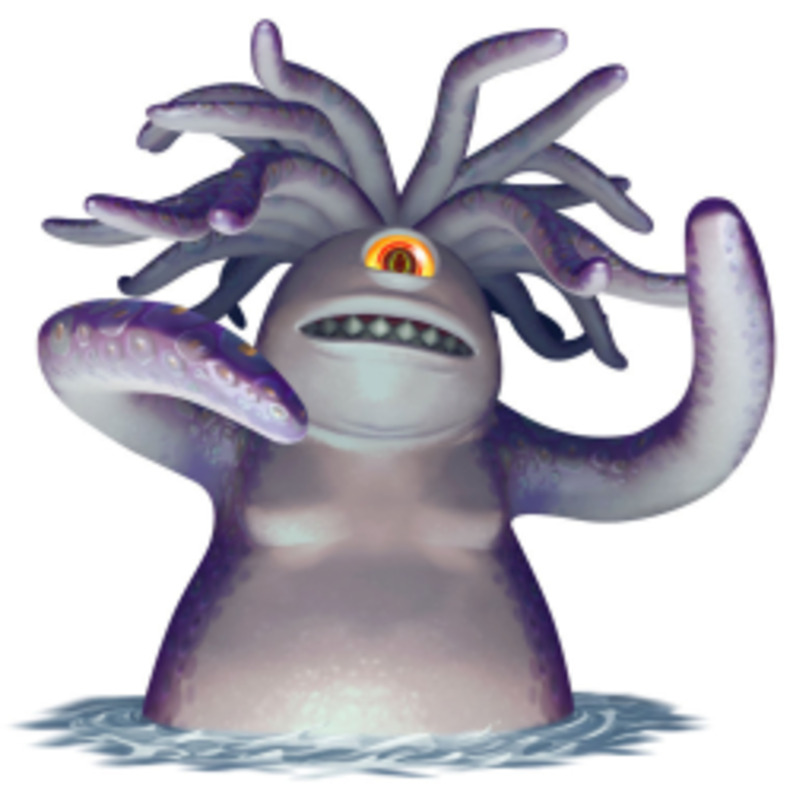 If you want to talk about this boss or this game (or any Zelda game for that matter), please feel free to post in the comments section! 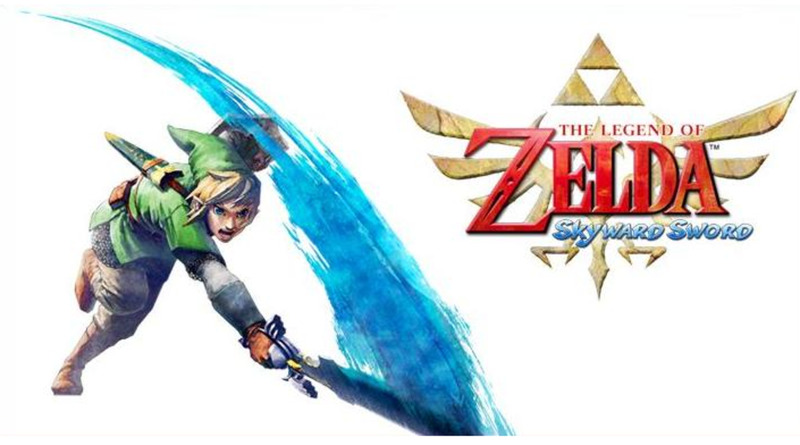 Skyward Sword: What Is Hero Mode? Man, this game annoys me so much. 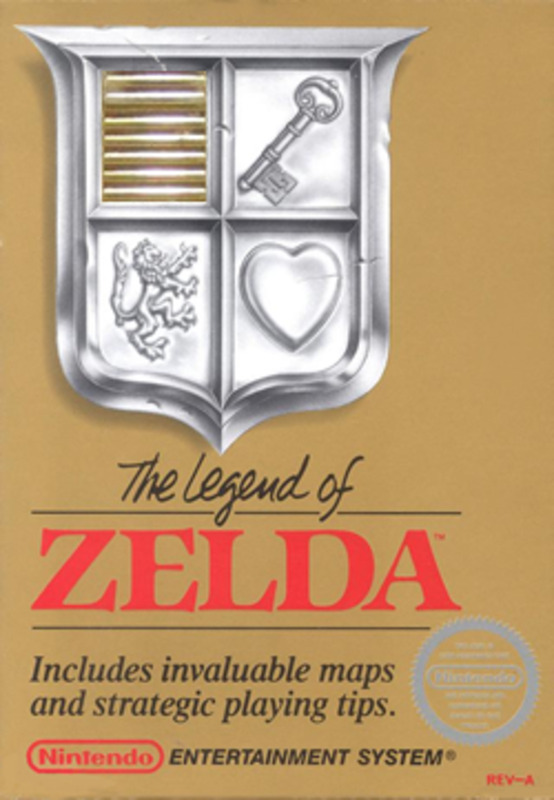 I am a huge Zelda fanboy, but I actually dislike this game. I literally spent 10 minutes reflecting the balls back at him with the shield, and trying to target him and his "wings" with arrows and Strikes. My little brother is going to try it. This information was very helpful. Thank you, I can now get ahead of my friends. The 3rd stage where he begins dodging can be beaten with three shots of the fully upgraded bow; you don't even have to slash with your sword. It should be noted that, in phase 3, Skyward Strikes may be used in place of (or in combination with) reflected slime balls.